Lips can be tricky to get right, are you with me? The first predicament women encounter is color selection. Next, we ponder which formula or texture is best for our lips. Finally, concerns such as dry or chapped lips and aging can affect our ability to wear makeup. 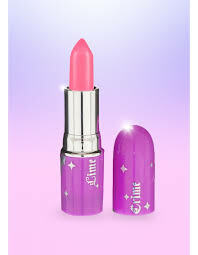 There are more lipstick colors then there are stars in our universe. The best way to approach color selection is to view the entire collection of colors available at once, hand select three tones that you prefer, and pick a wild card as well – a color you would never consider wearing – you should be having fun! Second, it is always good to think outside your makeup box, you may discover something new. If your skin tone is warm, cooler colors look best, while cooler skin tones look best in warmer shades. In addition, keep in mind that if you test on your hands also test on your lips to get a true color read. Your natural lip color can change the tone. The textures of lip color are diverse, and each may have a feature that works best for your pucker. The best advice I can give you for selecting the right lip consistency is to try them on first and choose the one that looks and feels the best on you. Avoid glosses that are sticky, lipsticks that contain unfavorable ingredients such as lead or formaldehydes, and matte textures that can be overly drying. Wearability and appearance are factors which may or may not influence your choice to wear lip color. The main problem women have with lip color is length of wear, but there are several other issues as well. Like any makeup you wear on your face, the more hydrated and prepared the surface is, the longer it will last. Makeup is absorbed into dry thirsty skin and it simply disappears. 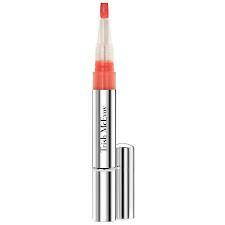 Counter this by using a hydrating lip treatment that doubles as a primer before application. 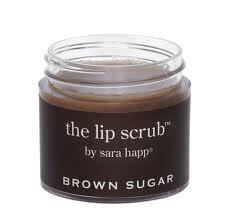 Chapped Lips – Using a lip exfoliator creates a smooth surface and removes flaky skin. Feathering & Whistle Lines – A good quality lip liner will create a seal around your lips to avoid color from bleeding into the lines around the lips. Thin Lips – First line the lips by tracing slightly outside your natural lip line. 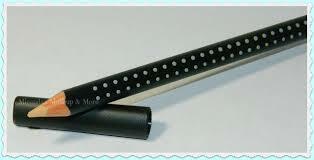 Next, use a plumping gloss to expose your lips and give them volume. Employ your pout and allow your lips to express your thoughts and persona without speaking in a simple and fun style.